The opponent is grossed out. 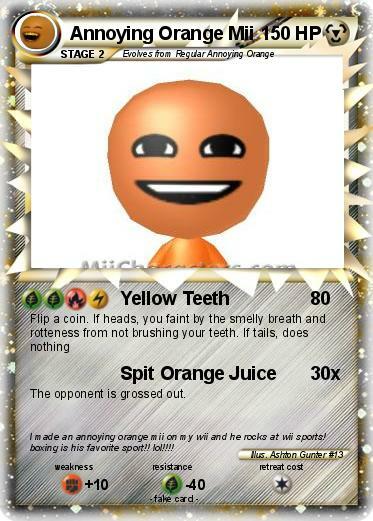 Comments : I made an annoying orange mii on my wii and he rocks at wii sports! boxing is his favorite sport!! lol!!! !